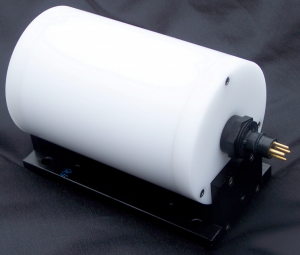 The TSR-100 is a Motion Reference Unit (MRU) is designed to accurately measure pitch, roll, heading and heave in surface and underwater applications under static and dynamic conditions. The TSR-100 MRU can be mounted on marine vessels, remotely operated vehicles, and autonomous underwater vehicles to help support mission objectives such as sonar surveys, imaging sonar compensation, attitude measurement and orientation. Optional pressure / temperature sensors. 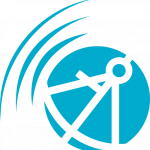 The TSR-110 is a Motion Reference Unit (MRU) designed to accurately measure pitch, roll, heading and heave for work boat and other surface vessel applications. 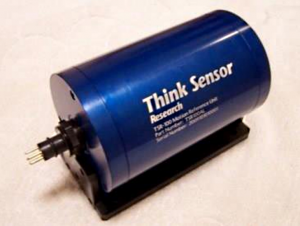 The TSR-110 MRU is designed to be used as a sensor that can be mounted on marine vessels, remotely operated vehicles, and autonomous underwater vehicles to help support your mission objectives such as dynamic positioning, sonar surveys, imaging sonar compensation, attitude measurement and orientation.